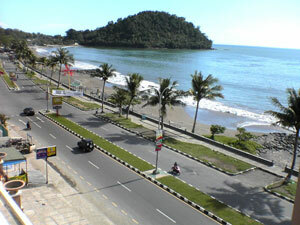 Limapuluh Kota located in the northern part of West Sumatra. In this regency traveler can enjoy the magnificent Harau Canyon which offers beautiful scenery of valley with dark-brown-colored rocky cliff surrounded by paddy fields and lush green trees. 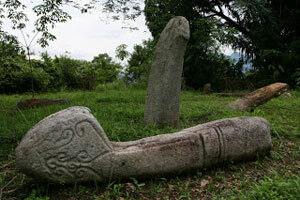 There are also fascinating megalith sites in Limapuluh Kota regency, in the bowl-shaped Mahat Valley. 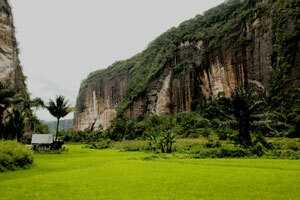 This valley is surrounded by steep mountains with hundreds or maybe even thousands of megaliths. 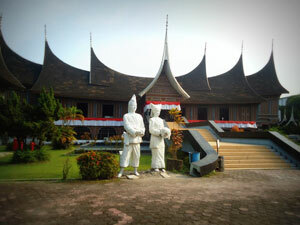 Padang is the capital and largest city of West Sumatra. This city became point of transit and transport hub for traveler visiting tourist attractions around West Sumatra, served by Minangkabau International Airport, Port of Teluk Bayur and Bengkuang Bus Terminal. 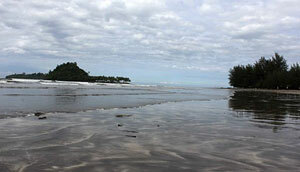 Travellers can try surfing or trekking on the Batu and Mentawai islands, or heading to the hill town of Bukittinggi or toKerinci Seblat National Park. 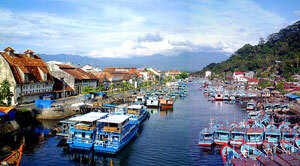 Padang itself is well-known for ‘gastronomic and shopping tourism’. Rendang which is listed number one dish in the list “The World’s 50 Most Delicious Foods” by CNN International in 2011 originated from Padang. The other beautiful tourist objects in this city are Air Manis Beach, Padang Beach, Museum Adityawarman and Sarasah Banyak Gariang Waterfall. 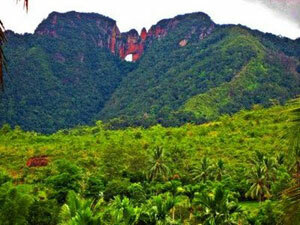 The Tour de Singkarak (TdS) 2013 is one of prestigious cycling races in Asia, even world . 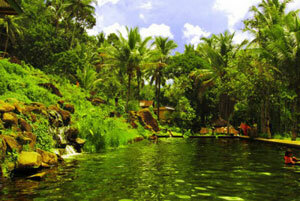 TdS 2013 have 7 stages through 17 of West Sumatra’s best scenic & culture rich districts. Here we present profile of 17 supporting cities and regencies.